With solid wood top, back and sides, this guitar offers a level of quality hard to beat in its class. 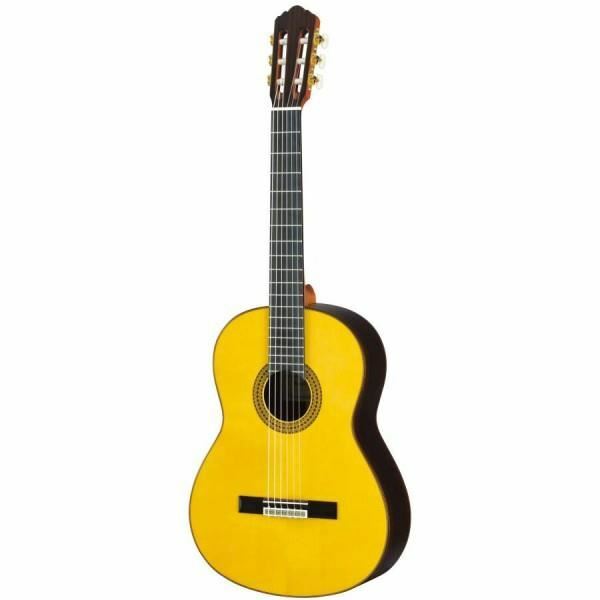 A guitar with balanced harmony from bass to treble, it meets your every expectation. The GC22S features a solid spruce top. Roland RD-800 Stage Piano With each redesign and reissue, the new version of Roland’s RD stage piano series is a widely anticipated release event. Professional piano players have been queuing up to have a look at the new RD piano since the release of the first RD pianos in the 1980s. The Roland RD-..
Yamaha A1M Acoustic ElectricAcoustic-Electric Dreadnaught, Mahogany Back & Sides with SRT PickupThe A1M is part of the entirely new A-series line of Yamaha acoustic-electric guitars featuring a stunning fresh look, amazing playability and the cutting edge S.R.T. (Studio Response Technology) piez..